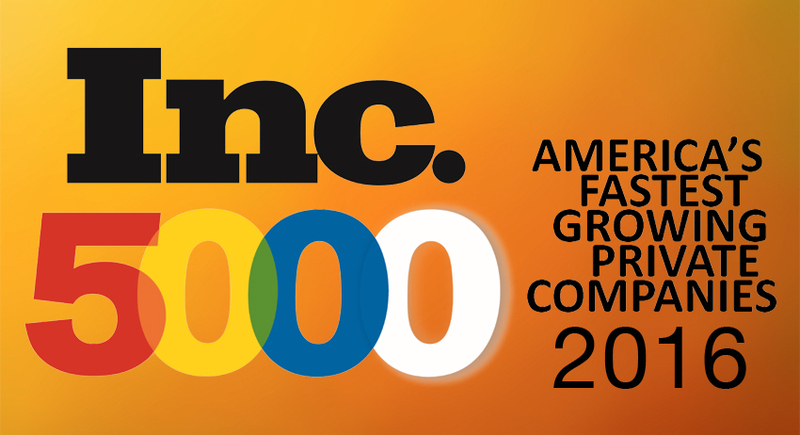 SANTA CLARA, California – August 18, 2016 – Enterprise mobility solution provider Infostretch has been named to the 35th annual Inc. 5000 list of the nation’s fastest-growing private companies. This prestigious ranking presents a unique overview of the most successful independent small businesses within the American economy. 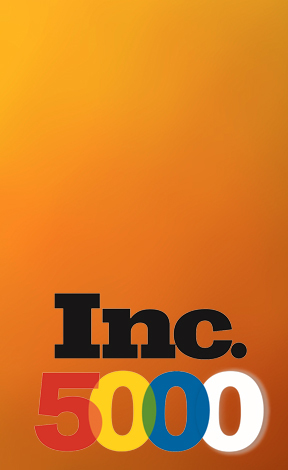 Inc. magazine listed Infostretch at #25 out of 44 top San Jose companies, with the company ranking #3174 on the overall Inc. 5000 list with a three-year sales growth of 106 percent. The combined Inc. 5000 companies represent an aggregate revenue of $200 billion, and collectively generated 640,000 jobs over the past three years. Infostretch executives will join other CEOs, executives and entrepreneurs to be publicly recognized at the annual Inc. 5000 conference and awards ceremony, to be held October 18 – 20 in San Antonio, Texas.